Too often, would-be learner drivers think they have a binary choice to make: take one lesson per week, or cram everything into a 5 day period. Making matters worse, in both instances, you may end up waiting around months just to take a practical test. PassMeFast is different. We put learners in the driving seat, offering flexibility and speed. Read on for information on our driving courses in the Hackney area. PassMeFast was founded on the idea of making driving lessons fuss-free and fast. When you book with us, you’ll be able to choose one of our nine different courses, each of which is tailored to a different experience level. These range from refresher courses for more experienced learners through to our longest courses for total beginners. Lessons with PassMeFast are intensive, but never rushed. It’s up to you whether to take your course at a fully intensive pace or to opt for a semi-intensive structure, which fits around a busier schedule. 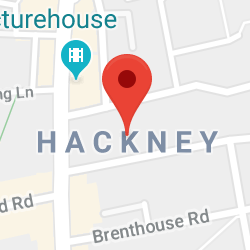 Interested in automatic driving lessons in Hackney? Taking your lessons in a city like London can be made even trickier by the presence of slow urban traffic. Switching to an automatic car can alleviate some of the pressure—it may not be able to clear the A10 for you, but it can help you ditch clutch control and constant gear changes! Our driving school offers courses in both manual and automatic cars—so, the choice is yours. Please note, though, that prices may vary depending on transmission. Your lessons will be taught by an experienced, patient and friendly instructor who knows the local area like the back of their hand. They’ll show you the ropes, including introducing you to the area around your test centre, teaching you useful manoeuvres, and instructing you on driving safely with a sat nav. Once your lessons are complete, you’ll take your practical test. Don’t worry about having to wait around, though—we’ll fast-track your test appointment, and even structure your course around this date, giving you a clear point to work towards. Check out our full range of courses over at our prices page—and, when you’re ready, give us a call to book in on 0333 123 4949, or simply click the button below. The road to driving doesn’t have to be long with PassMeFast! 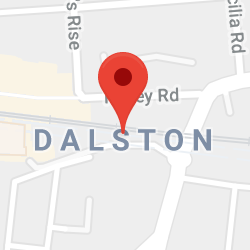 Given Hackney’s inner London location, the DVSA have wisely decided against situating a practical test centre in the borough. While this saves candidates here the heartache of battling through some of the country’s worst traffic, it does mean that you’ll need to travel to take your test. 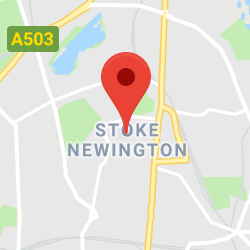 Where exactly to head to depends upon your exact location in Hackney—those living further east, in areas such as Homerton, will be best served by Wanstead, while those in northern areas such as Stoke Newington should instead try Wood Green or Tottenham. It’s okay if you haven’t passed your theory test before booking your course, but be aware that, due to DVSA regulations, you’ll need to pass before you can book a practical test. Be sure to add a theory test onto your course if you haven’t booked yet—just check the box on our booking form! Hackney itself lies close to the start of some of the UK’s major A roads, including the A10, which links London with East Anglia. Learners here will notice plenty of urban clearways, where no stopping is permitted at any time—keep an eye out for the double red lines! Those lucky enough to live on a road with car parking space, meanwhile, will notice that locals certainly make full use of them, meaning that you’ll need to drive slowly on these streets in order to deal with hazards effectively. Driving in the city certainly brings its fair share of challenges that countryside learners won’t have to face—but it’s far from impossible. That’s because our intensive courses are effective at transforming learners into drivers in a short period of time, as they ensure you’re constantly building up new skills, rather than waiting around to go over the same ground. 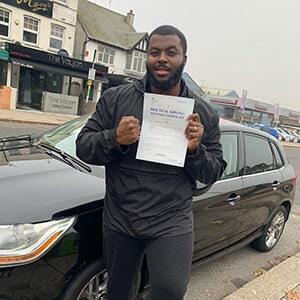 The proof is in the pudding: thousands of pass stories, including Daniel, who got his licence in just one week. With a host of inspiring pass stories and glowing reviews from around the country, there are thousands of reasons to choose PassMeFast. 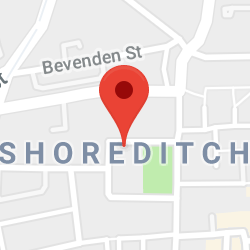 To book your course, click the button below, or call us on 0333 123 4949 to speak to the team—we’re happy to help!